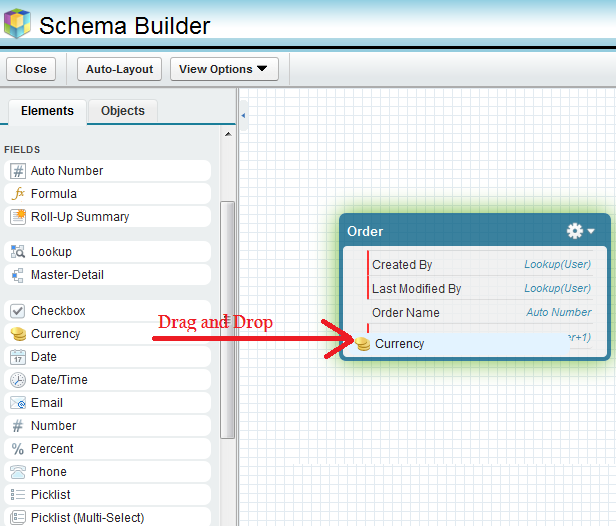 I am ramesh I created one object in schema builder,but it not appear . 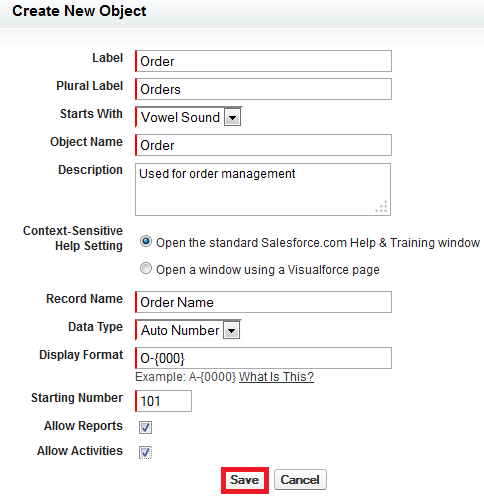 Go to Setup --> Create --> Objects and check it. 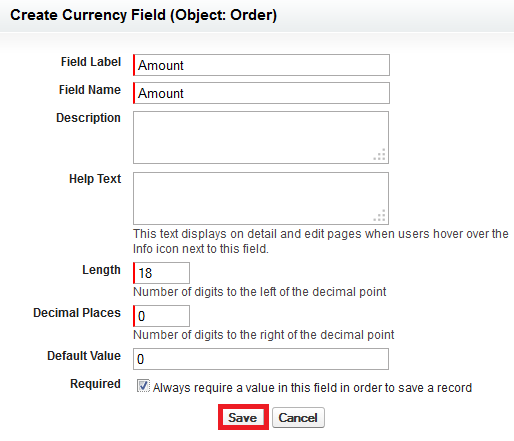 The created object appear in that page ,but how i can add to these object to my application(it's not appear in all tabs. 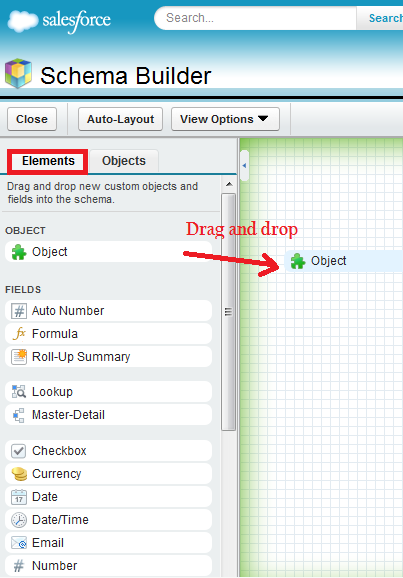 You have to create tab under Create --> Tabs for that object. 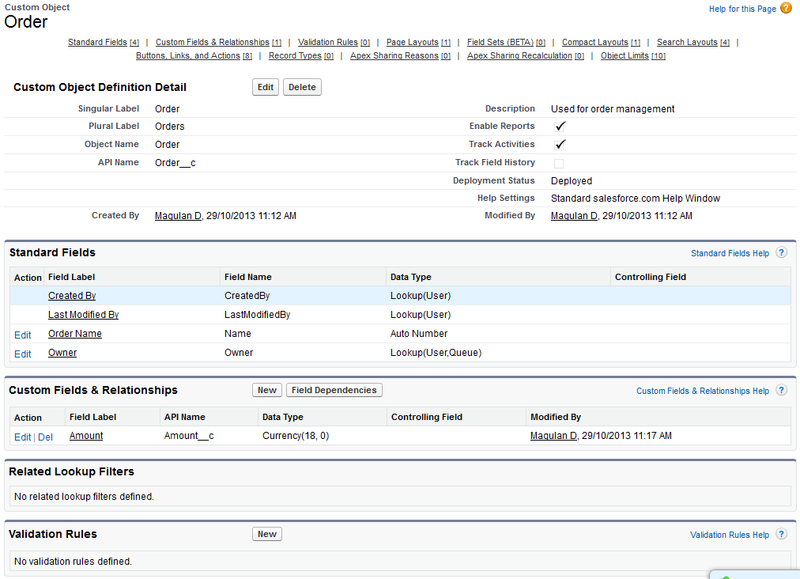 Strange question, maybe, but when I try to move things on the schema page they get smaller and larger. I can't do anything that shows at normal size. It is like trying to navigate around a google map, smaller and larger every time! Yeah I agree. That cannot be fixed.